Waterproof, semi-permanent, long lasting and smudge resistant black eyeliner with retractable pencil. You will be no fool in the pool! High quality pencil design and ingredients allows for a smooth, easy, no fuss application. Great for defined precision look as well as the smudge effect! The busy bee essential - no more panda eyes after a long day at work or fun night out on the town! 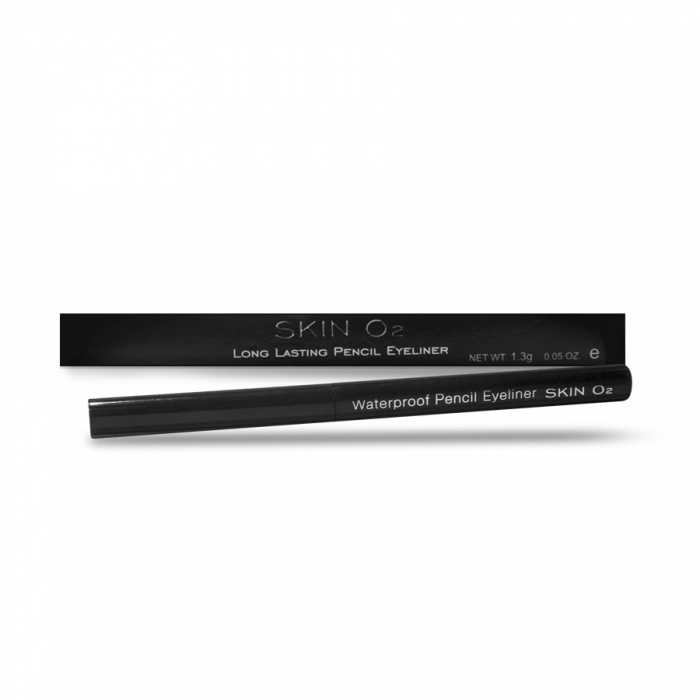 This intense midnight black pencil comes in a smooth application effect formula that allows for effortless and easy application but also allows for a runway effect and stay put finish! Define yourself through winter and splash into summer with this hot beauty essential!